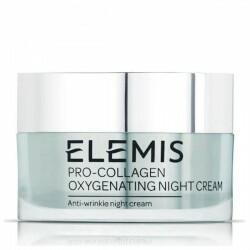 Sleep and re-oxygenate your skin with Elemis Pro Collagen Oxygenating Night Cream. This luxury, moisture rich night cream is clinically proven to help increase oxygen levels in your skin and assist the skin’s natural regeneration process. Padina pavonica, laminaria digitata, red coral and an anti-ageing hexapeptide, have been selected for their powerful age defying properties. Thanks to the Elemis Pro Collagen Oxygenating Night Cream the tell-tale signs of premature ageing are delayed, whilst your skin’s natural collagen network is supported, promoting skin elasticity and hydration. 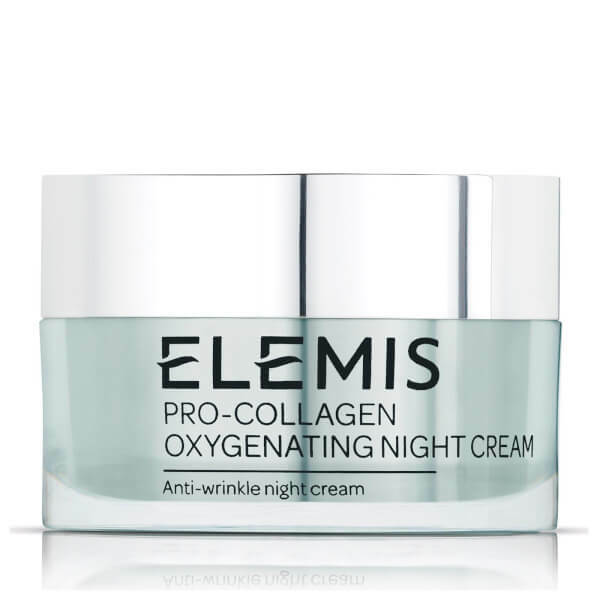 Elemis Pro Collagen Oxygenating Night Cream is designed to replenish oxygen lost during the day as a direct result of damaging environmental aggressors, such as stress, pollution and free-radical damage. It delivers anti-oxidant protection and strong cell cohesion, which in turn stimulates cell metabolism and turnover.